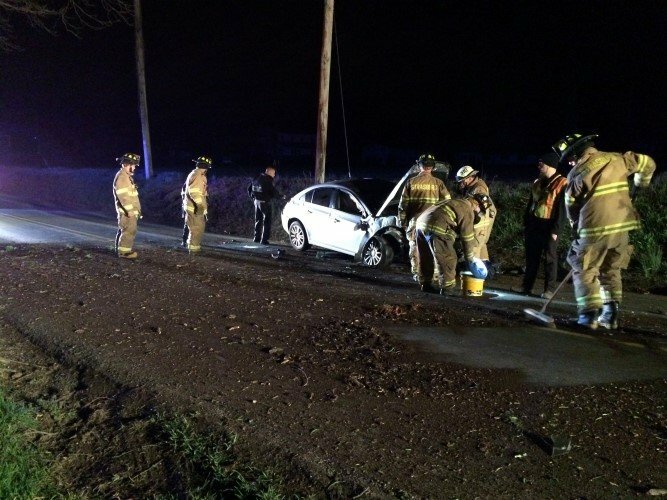 Rescue 05 was dispatched at 0249 hrs in Strasburg Twp for a vehicle accident with unknown injuries. Assistant 05 arrived to find a vehicle blocking the roadway after hitting a tree. 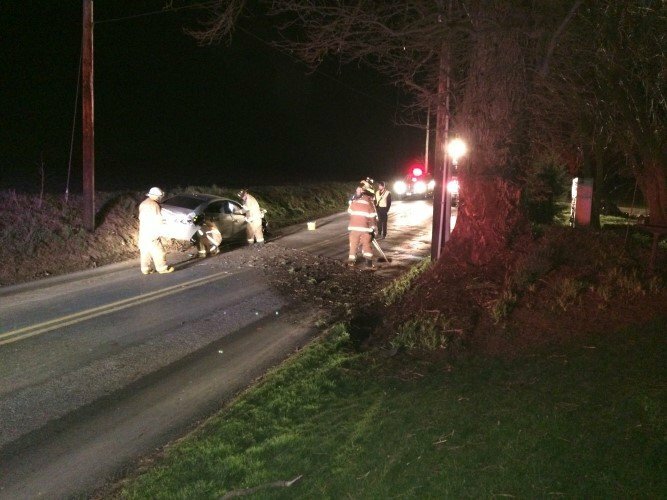 Crews controlled the leaking fluids and remained on scene until the car was removed from the roadway and went available @ 0324 hrs.